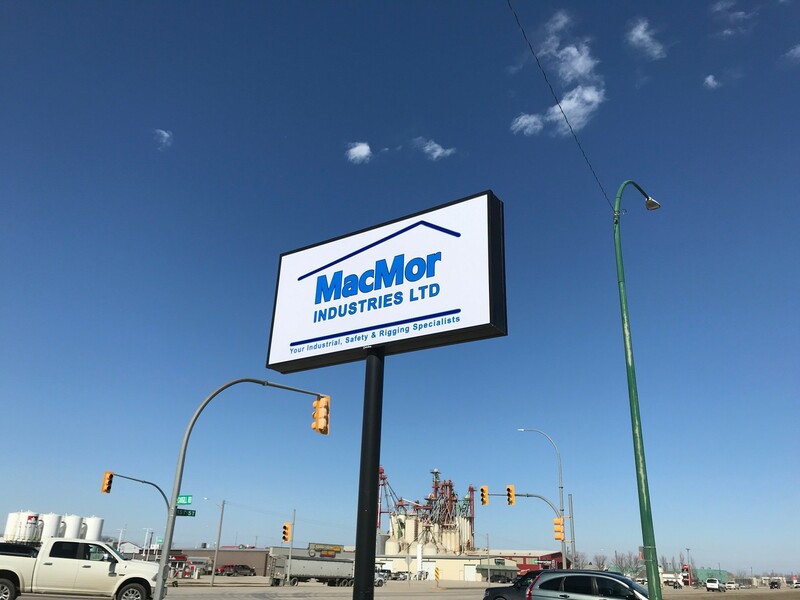 MacMor Industries is now in Winkler! 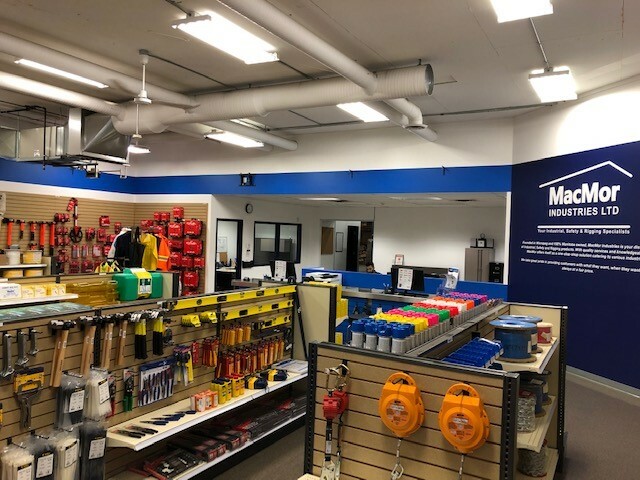 MacMor's new Winkler location is now open! 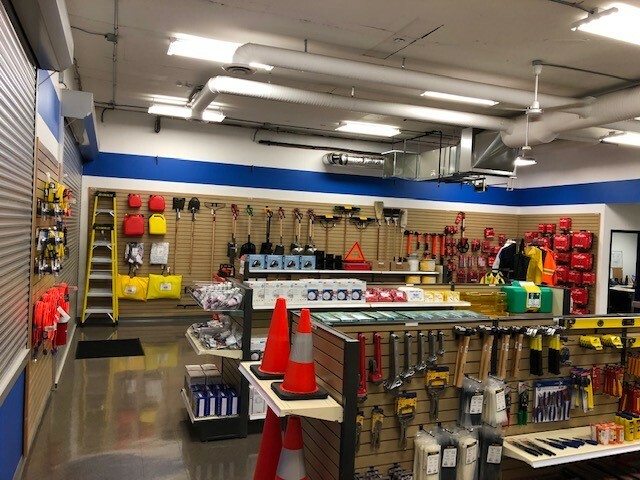 As part of our commitment to serve you better, we have made ourselves more accessible to our Southern Manitoba customers with the addition of a new retail store and distribution centre. If you're in the Winkler area, Look for us at 423 1st Street. Accessing MacMor’s great selection of safety, industrial and rigging supplies just got easier! "I grew up on a farm in Southern Manitoba in the community of Altona. I have spent the past 12 years living in Winkler, where my wife and I call home to raise our 4 children. We really enjoy living in a place where we can build lasting relationships and be a part of the community. For the past 7 years I have worked in the Industrial Sales industry growing in my knowledge of Manufacturing and Construction. 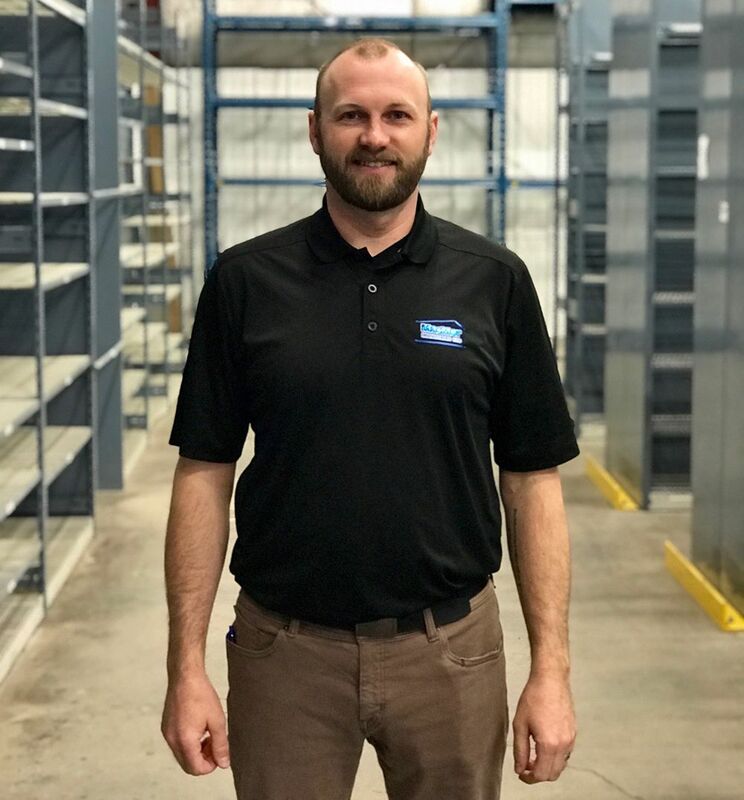 It has been my focus to understand the needs and challenges of my customers so I can better serve them and keep their businesses running smoothly. In my spare time I enjoy spending time with my family and friends, playing sports, and volunteering at our church. 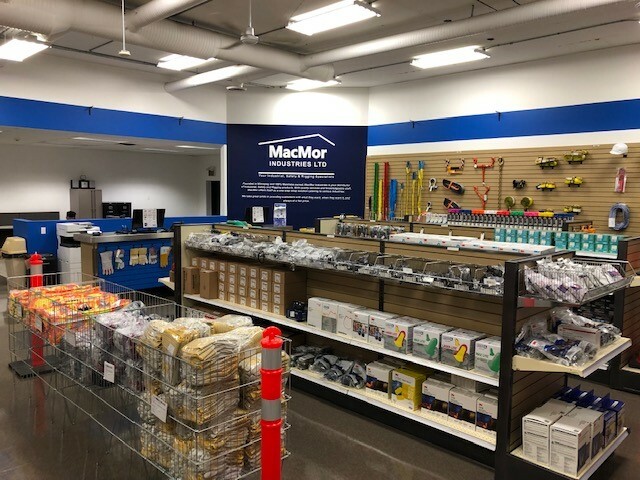 I am very excited about the opportunity to manage a branch location for MacMor Industries in Winkler as I have built good relationships over the past few years and I look forward to being able to continue to build on them into the future."